Blogger introduces new official updates for XML sitemaps to all of the BlogSpot Blogs. This is another long waited feature that releases by blogger. 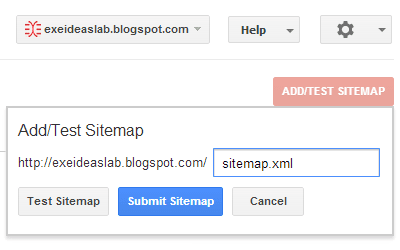 Now you don't need to add multi atom.xml sitemap to Google Webmaster just add all atom.xml with one file. But most of blogger use custom domain and it will not work on blogger custom domain. 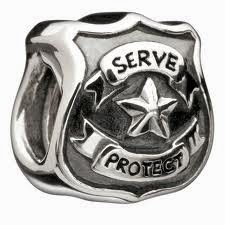 Don't worry blogger will updates very soon for custom domain. Blogger is adding more and more features day by day and this is really away some feature for blogger. Sitemaps are telling Google about all posts and pages of your site to fast crawling of your post and pages. Create and submit a Sitemap helps Google about all pages of your website. How to Generate Sitemap for BlogSpot Domain? This Sitemap have all pages. 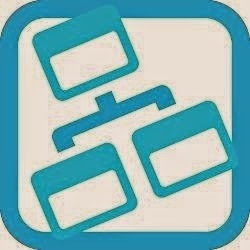 No need to use feed url as Sitemap. You don't have to use atom.xml as your sitemap. Only one drawback that you can't use Sitemap on Custom Domain. You still have to use atom.xml as sitemap. These disadvantages will be removed on blogger next updates.